Disney•Pixar's Finding Dory (2003) VHS. ChristianH. 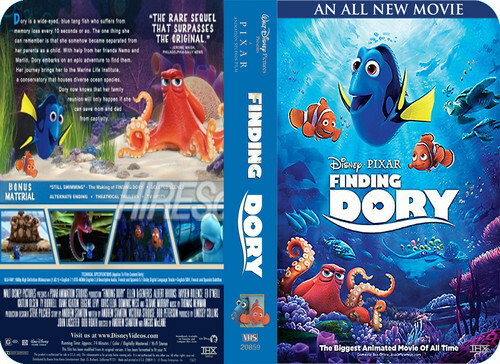 HD Wallpaper and background images in the Finding Nemo club tagged: photo disney•pixar's finding dory (2003) vhs.